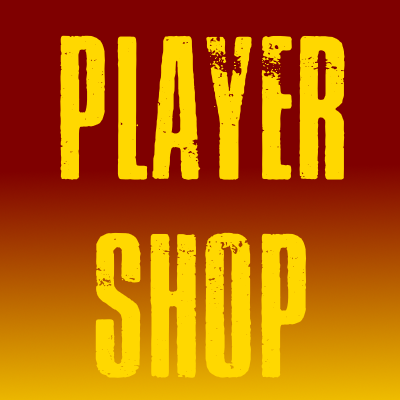 The PlayerShop is a simple plugin for selling/buying item(s) from other players. Thanks for the feedback. It will be fixed in the next version. Great plugin! Been using it for a while, and it works great! A /shop list feature where you could see a list of player shops sorted by popularity would be great though, as well as MySQL support.